Thank you for looking at our resources page! Please note, all of the links that are posted here are something that we have personally used and absolutely love. Many are also affiliate links. They cost nothing extra to you and help contribute to a day out with the kids or for me to have a cup of coffee with a girlfriend. Thank you for taking the time to look at the resources we use! 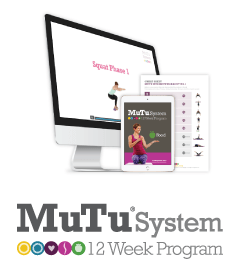 MuTu System – She offers a 12 week program that heals your pelvic floor from having children. She also has a clean eating plan she includes for helping with weight loss. The Tummy Team – While pregnant, her six week program took my diastasis recti from a 4.5 a 2.5, WHILE 32 WEEKS PREGNANT!! I am now 4 months postpartum (December 2015) and my diastasis recti is at a 1. She had to check a couple of times because I didn’t believe it! We highly recommend this program if you are suffering from this condition. 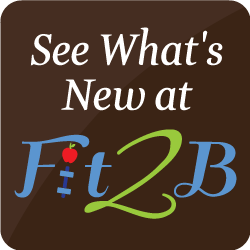 The Fitness Blender – I just discovered this married couple. They offer gobs of workout videos FOR FREE!! I’ve been going through them and setting up a calendar that they provide in their member area. You can customize your exercises to exactly what you are looking for. For example, last night I did a 5 minute warm up, a 15 minute leg video and a 10 minute crunch-less ab video. I finish off with my own stretching but they offer a video for that too! Spinning Babies – This page gives lots of instruction on Optimal Fetal Positioning and exercises to help mom’s achieve this. I have taken Gail’s full day class on Spinning Babies as well as some of her shorter classes. If you have this opportunity I highly recommend it as she is a very charming and knowledgeable midwife. Trim Healthy Mama – This is a low carb diet filled with good, healthy fats and carbs. It’s very popular right now. Mountain Rose Herbs – We use this company because of it’s high quality herbs and lower prices. We’re lucky enough to have them local but even with shipping I’ve found them to be one of our cheaper sources of herbs. Their packaging is also very sturdy. We continue to store them in the plastic ziploc style bags they come in because they are packaged so well. We highly recommend this company. Christian Healthcare Ministries – This is the health ministry/co-op we use for our ‘health insurance‘. It qualifies for the Affordable Care Act. It is a wonderful ministry that requires you to be a Christian in order to be a part of their co-op. I have had to turn in two different claims and both went smoothly. To top it off they are the most affordable option I’ve seen yet! 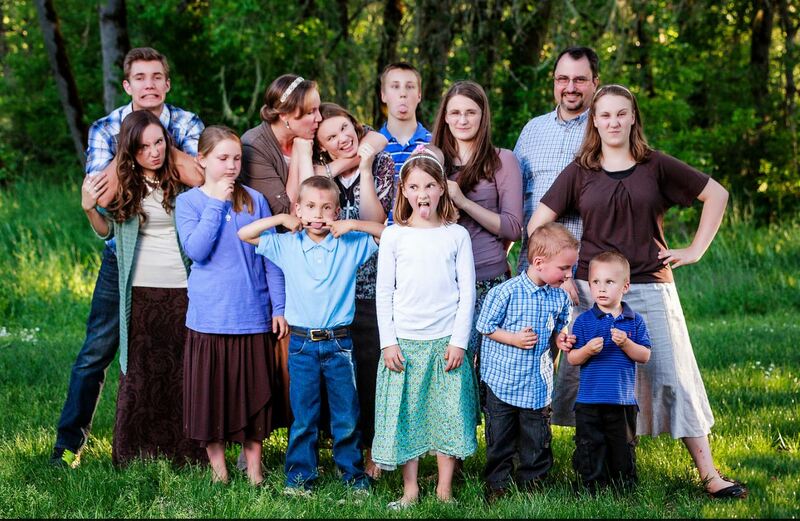 We pay $280 a month for 13 people (although I’m planning on raising it soon to $305). 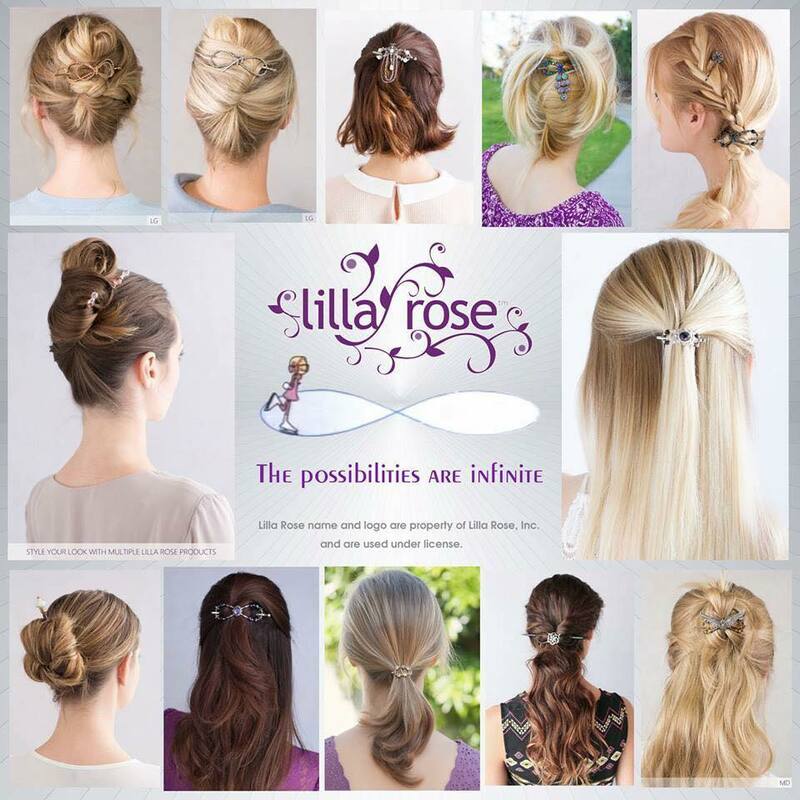 If you decide to use them please mention my name (Diana Waggoner). As an added bonus they will give you a free month of membership for every friend that signs up to to your recommendation! 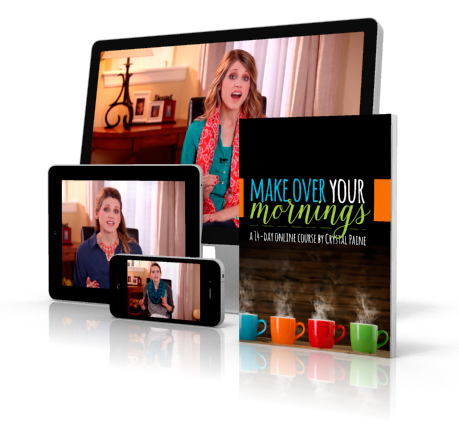 Make Over Your Mornings Course – I have really enjoyed taking this course! She seems like such a sweet woman and really has her act together. 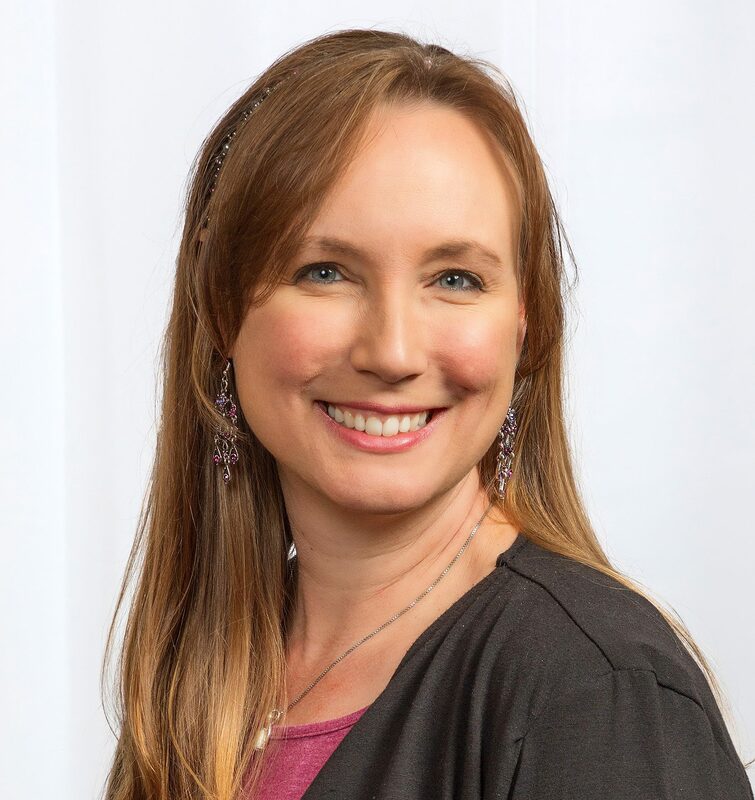 She shares with you ideas on how to organize your mornings to work for you and your family in your particular “season of life”. Another great thing is how inexpensive her courses are! I was very pleasantly surprised. Zaycon Fresh – We love the meat from this company! We buy from them all the time, especially their chicken breast. They are very reasonably priced and their meat is of high quality. Grove Collaborative – This is an online company that sells all natural cleaning and household products. They are all very high quality and are well priced.